OUT-of-control, drunken, drugged imbeciles, who were mostly underage, terrorised a Gracemere neighbourhood last Saturday night for about six hours. Officer-in-charge of the Gracemere police station Sergeant Ray Pimm said up to 300 young people were drinking in Kerrie Meares Crescent. Neighbours told The Morning Bulletin the young people were moving between two parties, 50m apart, as well as walking around the block, drinking, screaming, fighting and throwing bottles. 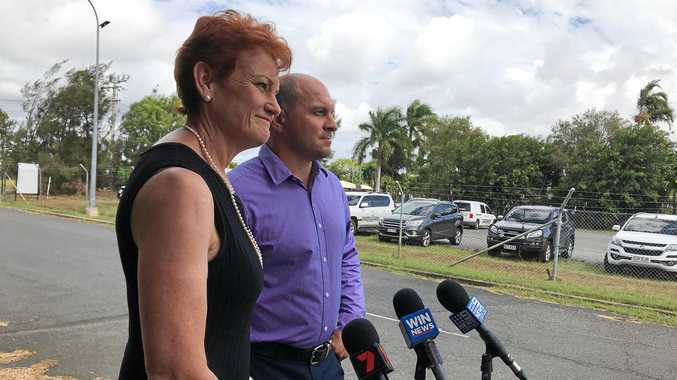 They said at least one of the parties was posted on Facebook by Rockhampton teenagers. 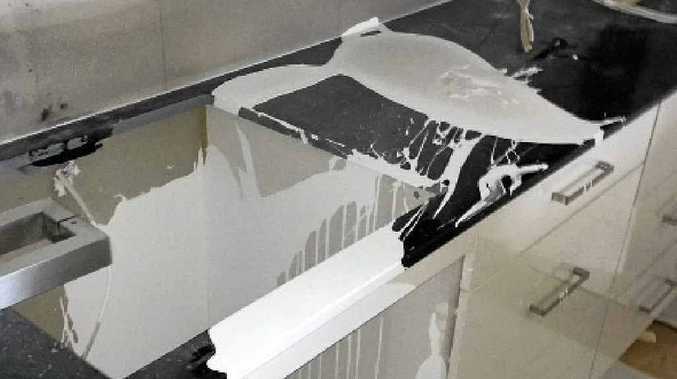 Some people broke into a house, almost completely built, and threw white paint over walls, doors and windows. Residents were frustrated that calls to police about the second party, and the break-and-enter, had gone unheeded. Sgt Pimm said there was a bit of confusion on the night as police thought there was only one party in the street initially. He said there was a limit on what police could do with the information provided. "I apologise for that," Sgt Pimm said. He said four people were arrested for public nuisance and liquor offences. Sgt Pimm said police were called about 9pm. However, the Gracemere crew on duty was dealing with a domestic violence situation at the time, so a crew from Westwood first attended the scene. Sgt Pimm said five police units in total responded, including three units from Rockhampton and the dog squad, sticking around the area for about three hours. Residents reported youths loitering as late as 3am.